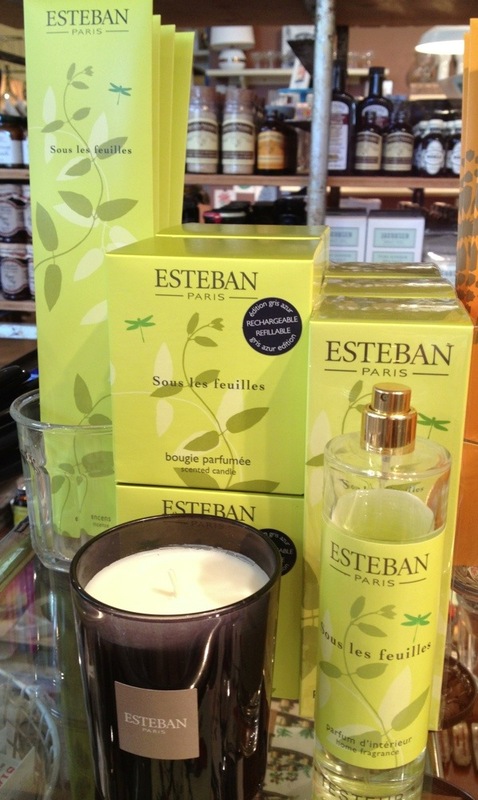 New to our stock, Esteban of Paris candles. We have carried their incense for ages, along with the room spray brought in a few years ago. But happy to report that the candle has been added and a lovely trio is now offered. 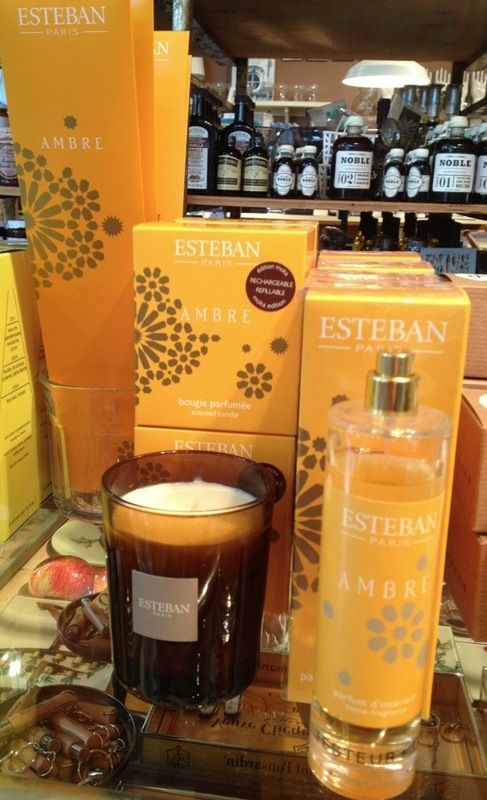 Esteban scents are out of this world, so loving the addition of a candle to the mix, which will make for some great gift giving as we move into Autumn.